Drake has managed a sixth No. 1 on the Billboard Hot 100 rankings, on the chart dated the 21st of July, as ‘In My Feelings’ climbed up five places from No. 6 to land at No. 1. The song has obtained the top position in only its second week in the top 10, making history along the way and earning him the nickname ‘6 God’. Drake has surpassed a lot of big names by accomplishing such a feat, as Diddy, Eminem and Ludacris held the record for the most No. 1s in the Billboard Hot 100’s history. Not only that, Drake has also managed to double the total amount of No. 1s he had on the Billboard Hot 100 this year. He had 3 No. 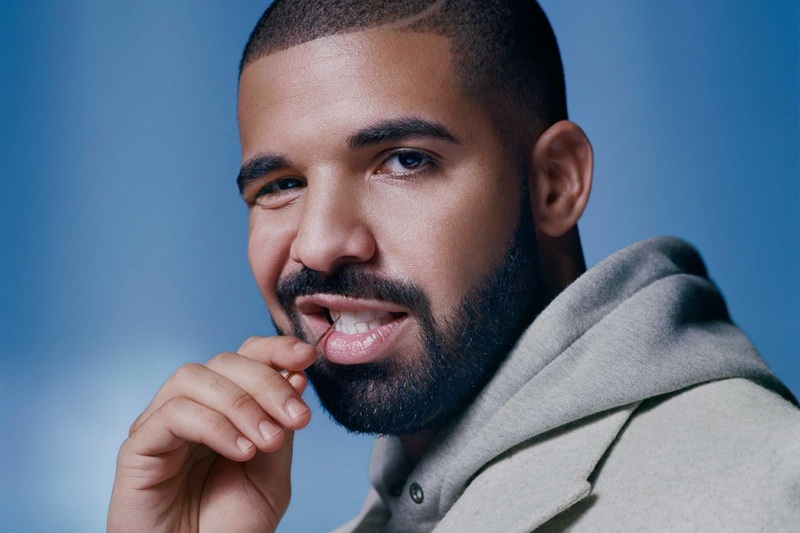 1s prior to 2018 but has now managed three more this year with ‘God’s Plan’, ‘Nice For What’ and ‘In My Feelings’. Drake is also the first artist with that achievement since Katy Perry, who managed three No. 1s in the year 2010. Her songs that were at the top of the Hot 100 were ‘California Gurls’ which featured famous rapper Snoop Dogg, ‘Teenage Dream’ and ‘Firework’, all three of which belonged to the same album by the name of ‘Teenage Dream’. The last male to achieve such a feat was Usher, who managed four No. 1s in the same year back in 2004. The songs were ‘Yeah’ that featured Lil John and Ludacris, ‘Burn’, ‘My Boo’ with Alicia Keys and ‘Confessions Part II’, with all four of the songs from his album called ‘Confessions’. The previous songs to be No. 1 in the Billboard Hot 100 by Drake are: ‘What’s My Name’ which had Rihanna in the lead, with the song managing one week at the top, back in November of 2010, ‘Work’ in March of 2016 with Rihanna as lead again but this time managing a total of nine weeks, ‘One Dance’ which featured WizKid and Kyla in May of 2016 for ten weeks, then ‘God’s Plan’ in February of 2018 for an incredible eleven weeks and ‘Nice For What’ in April of 2018 for 8 weeks. The song has now been replaced by ‘In My Feelings’. An ‘In My Feelings’ Dance challenge has been behind the surge in rankings on the Billboard Hot 100, as it also climbs the top of Streaming Songs chart, rising from No. 2. According to Nielsen Music, the song collected a total of 71.7 million streams in the United States in the week finishing on the 12th of July, which is an improvement of 58 percent from last week. The song was also download 89,000 times, which is an improvement of 337 percent and led to its rise to No. 1 in the Digital Songs Sales chart as well. The song was at No. 9 in the week before. Meanwhile, on the Radio Songs chart, the song was at No. 29, which is the highest debut for the week ending on the 15th of July. The song collected a total of 36.5 million audience impressions during the week, a gain of 239 percent.